We love to see your happy family! We provide extra care to your little ones to achieve lifelong healthy teeth. 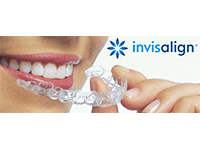 Free consultation for Invisalign and teeth whitening! "I love it here. Everyone is always so nice and professional!" 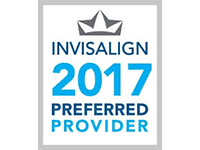 "Not only does this practice care, but they do a great job as well!" 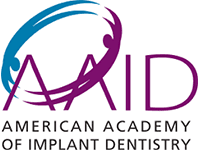 "I have know Dr. Wang for over 4 years and highly recommend her." 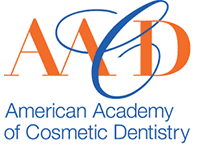 "Dr. Wang is a very professional dentist with years of expertise. Highly recommend!" 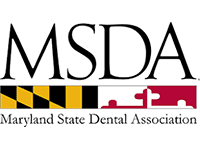 "So thankful to have found my long-term dental home." 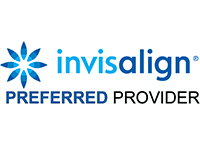 "Dr. Wang is now my primary dentist because of the professionalism she brings!" 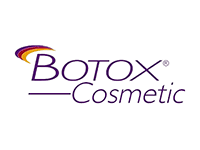 We proudly offer Botox Cosmetics! 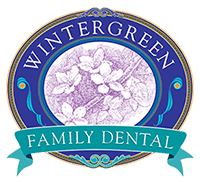 Wintergreen Family Dentistry accepts most major PPOs. Here is just a short list of some of the insurance plans we accept. If you do not see your PPO listed, please contact our office to confirm.